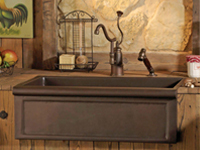 One of the most common types of bath faucets is a center-set faucet. 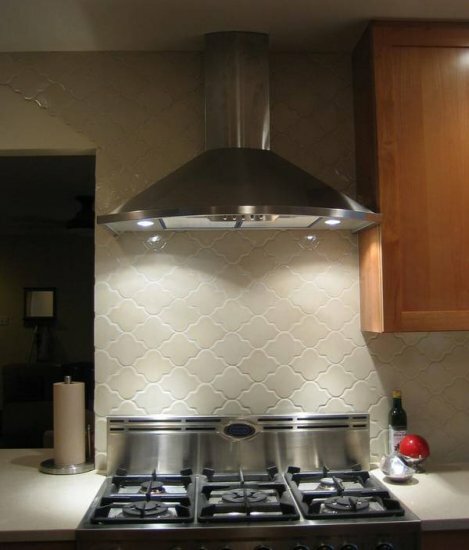 These are available in a wide selection styles and prices, and are generally easy to install. The steps below describe how to properly install most common center-set bath faucets. We at Plumbtile are thankful to our friends and all our loyal customers online. We have extended our Photo Contest promo to give everyone the chance to participate and win. The promo is now extended up to April 15, 2013. 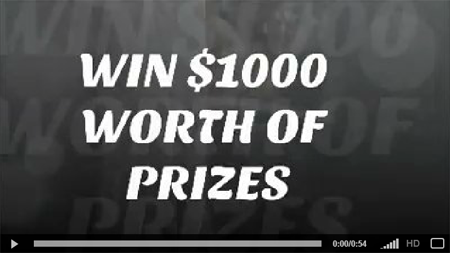 If you haven’t heard about the contest yet, you will be pleased to hear that we are giving out $1000 worth of kitchen and bathroom products! The rules are very simple. You just have to go to our Facebook fan page and upload a remodeling photo (past or present), and you will get the chance to win. Tell all you friends! Share this article and spread the word! Again, thank you from all of us at Plumbtile! Porcelanosa, one of our main tile vendors, is known for holding their Architecture & Interior Design Awards every year; which now has a new award program to it. This program is held in the United States and it is a design contest for design and architecture professionals. This contest will be judged by notable professionals in the industry. Finalists, who are picked by the judges, will then fly to Spain where the rest of the awards competition will be held; approximately 15 teams will be chosen to go. In Spain, the finalists will get to finish competing with the other projects that were picked from all over the world. Get ready to be excited! The finalists will get to go visit and tour the Porcelanosa factory themselves as well as tour places in Spain at no expense to them! In Spain, at the Architecture & Interior Design Awards, there will be two types of awards given out and a contestant can have up to three projects in any of the two categories they choose or both. The first category is Forward-Looking Projects. 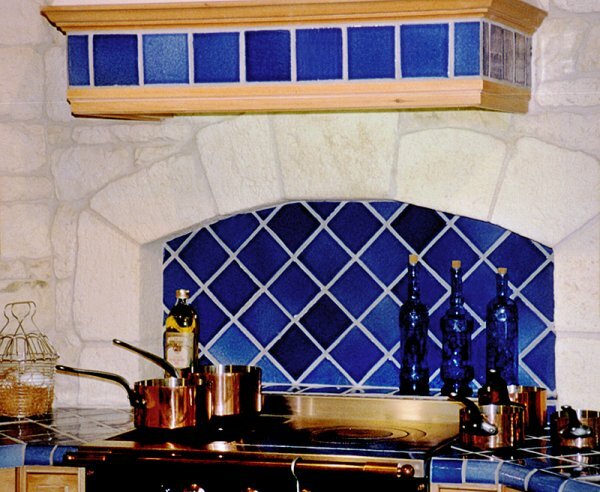 This section is for contestants to create and design an area that follows set guidelines. These guidelines include using Porcelanosa products, building the inside of a restaurant, and including certain features in the restaurant. Contestants in this group can use their imagination and design whatever they want as long as they follow the basic guidelines. The second type of award is the Completed Projects award. Unlike the Forward-Looking Projects, the Completed Projects can be any type of design as long as the project was completed between January 2011 and February 2013 and used Porcelanosa products. All projects will be judged using specific criteria that includes but is not limited to functionality, product use and creativity. The prize includes getting recognized nationally and internationally through different publications. This is a great way for designers to show off their talent and definitely get recognized for it. For more information about this wonderful new award program, click here. 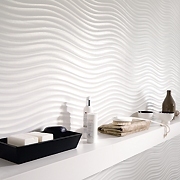 Porcelanosa is known for their quality and beautiful products. 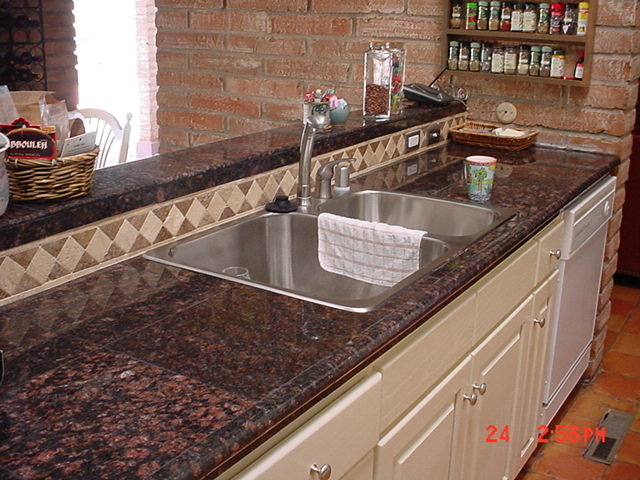 The company has many years of experience and is a top notch kitchen, tile, and bath manufacturer. Distributors of Porcelanosa, such as Plumbtile, make it easy for you to decorate your home and make it look good using top products on the market today. 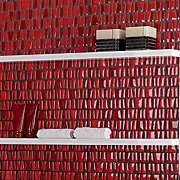 Plumbtile offers many choices of wall and floor tiles by Porcelanosa to help you design your new space. Visit the vast selection of Porcelanosa products at Plumbtile, go to www.plumbtile.com/plumbing-tile/Porcelanosa.html. American bathroom accessories manufacturer, Ginger, is also the foremost go-to company for lighting. They offer an impressive bathroom lighting collection, all hand-finished, and solid-forged from brass. Ginger offers over 20 collections of innovative accessories ranging from traditional to iconically modern or sensually classic. 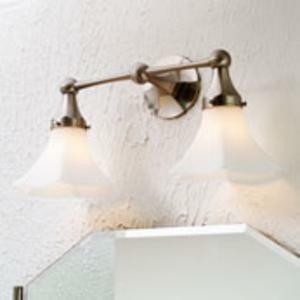 As part of the bathroom lighting collection, there are various lighting families, all available at PlumbTile – Canterbury, Cassandra, Chelsea, Circa, Empire, and other solid-forged lighting. 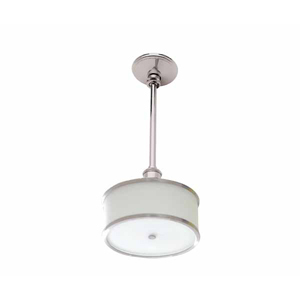 These allow the creation of lighting schemes with a chic continuity. 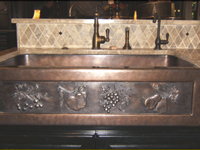 For example, the Canterbury family includes etched glass or Nuage for use in bathrooms. PlumbTile’s goal is to provide the most comprehensive collection of Ginger products online. Here is some select lighting from Ginger. Check out PlumbTile for the complete list of Ginger bathroom lighting products, the lighting for all seasons. Imagine slipping into a nice warm bubble bath, closing your eyes, and enjoying the soothing tunes of your favorite music. Well, now you can! Plumbtile brings you Kohler’s VibrAcoustic technology that can transform your bathtub into a complete stereo system. It’s as easy as plugging in your iPod or other portable mp3 player into your Kohler bathtub and pressing play. You can even wirelessly stream your music by Bluetooth®. And, best of all, not only will you be enjoying your favorite music with your ears, but your entire body will be soothed by the VibrAcoustic panels that broadcast the sound waves through the water. 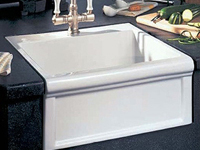 When you think of a kitchen sink, your first though is not likely style. Quite often, the sink simply blends in with the rest of the architecture and decor. 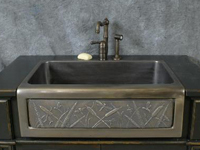 But your can set aside your bland stainless steal or ceramic sink and make way for more stylish kitchen sinks from Plumbtile. 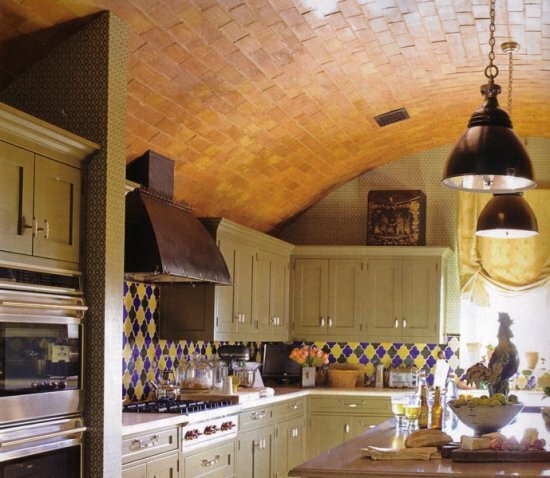 At Plumbtile we understand that function and design must work hand in hand to bring together a well finished room. That is why we have partnered with the top designers in the industry to bring hundreds of quality products to our valued consumers. It continues to be our goal to identify and partner with designers that strive to be unique and have an edge in this competitive market. That is why we are proud to introduce our outstanding line of Aquabrass products. 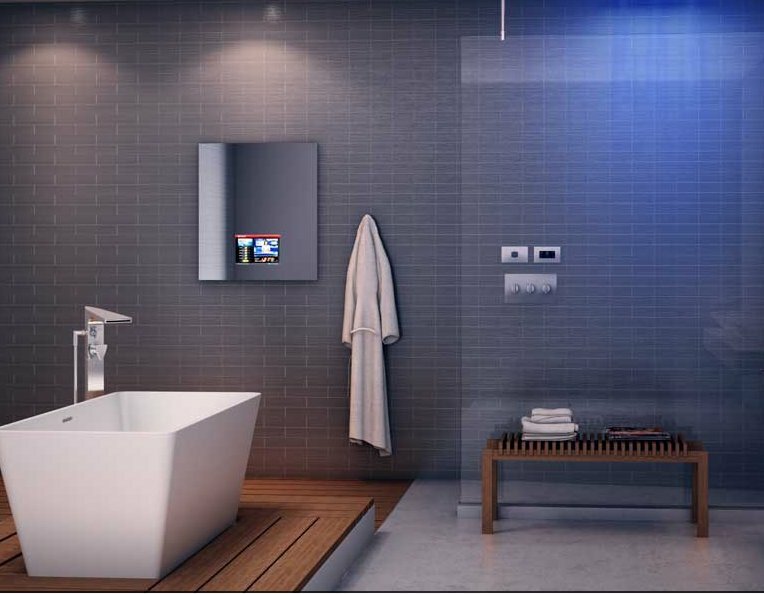 Aquabrass is created by a team of talented and innovative designers that find inspiration in many places like nature, music, architecture, art, and even social environments. These designers have come together from all over the world to create a line of unique products that are both eye catching and purposeful. We offer a selection of Aquabrass products including bathroom faucets, shower heads, kitchen faucets, wash basins, bathtubs, and a variety of accessories. With so many unique products, it is difficult to highlight just a few. However, we would like to share a some of the great products that caught our eye. You can enjoy the convenience of a shower with the relaxation of a soak in the tub with an Aquabrass rain head. Not only do these ceiling mounted fixtures come in a variety of shapes to give your bathroom a unique look, but they also give you the feeling of standing in a serene rainfall. 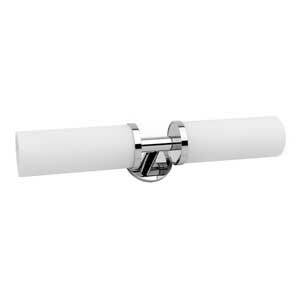 And best of all, they come in a range of finishes to match the style and decor of any bathroom space. The Aquabrass design team broke the mold when they put together their exceptional product lines of bathroom faucets. 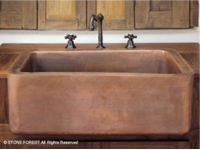 You can compliment your space with a classic faucet from the splendor line of products. The blueprint line has many great products to choose from as well. If you are looking for something unique, you will want to turn to the x-clusive product line. 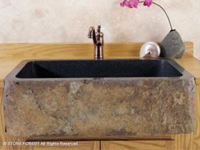 With Aquabrass, there is virtually a faucet for every design preference. 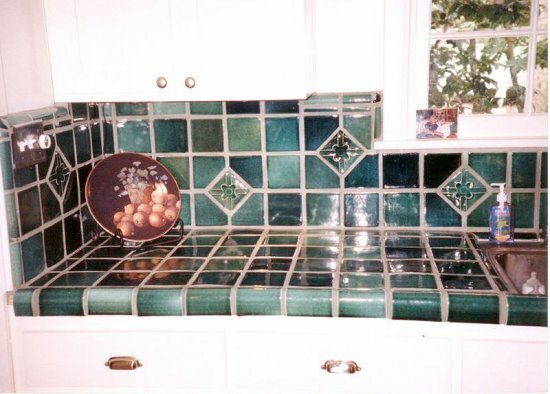 Everyone knows that the finishing touches in any space are the accessories. That is why we offer a vast selection of bathroom accessories by Aquabrass. Functional does not have to be bland, and no one understands that better than Aquabrass. Whether you are in search of primary features like a vanity mirror, or small accents like just the right mountable soap dish, our line of Aquabrass has something for you. Take a look through our online catalog of Aquabrass products today! You will be impressed.